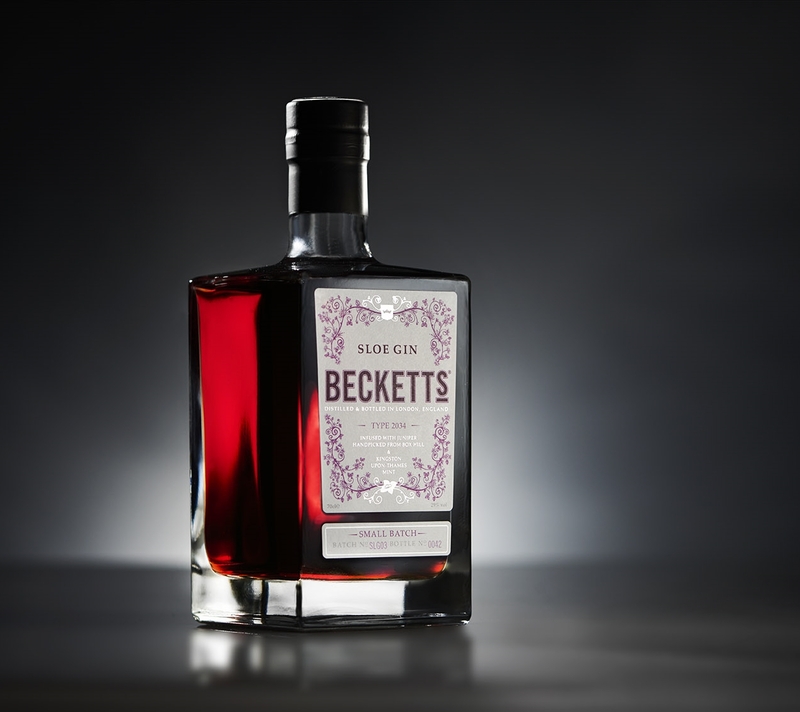 Beckett's Gin :: Our Third Batch of Sloe Gin is Ready - Finally! Our Third Batch of Sloe Gin is Ready - Finally! We're very pleased to announce that the third batch of our beautiful sloe gin is now available. We've missed Christmas and all that but, well, it's still very cold out there so for the perfect winter warmer try a little of our wonderful third batch.